The word clarity simply means easy to understand. When it comes to purpose and destiny, one should possess clarity around this topic. During this Masterclass, you will learn the benefits of Clarity Coaching and you’ll receive access to enrollment. 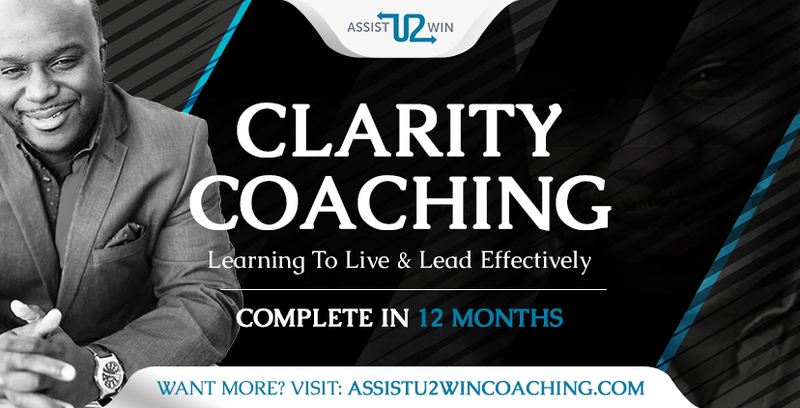 Clarity Coaching begins in the month of May and we are excited about the individuals who will be able to experience coaching from Derrick Butts. Join us for this masterclass. 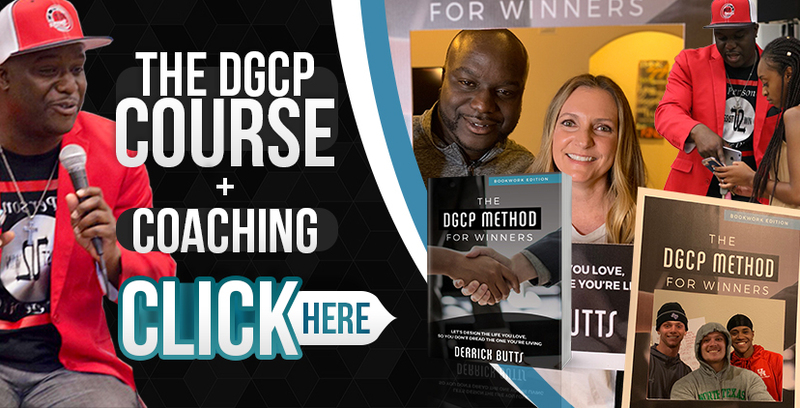 Every winner needs to take this 5 week course with Coach Derrick Butts. During this course, you will learn how to achieve any goal set. This method is currently being used by 7 figure earners in a variety of industries. It doesn’t matter what you decide to use it to accomplish, we promise the principles learned will assist you to achieve the results desired. Learn at your own pace and Learn from any place. It’s quick. It’s easy. It’s impactful. A few words that describe our 7 days with Coach Derrick Butts. If you’ve never experienced Coaching with Derrick Butts, here’s a great starting point. 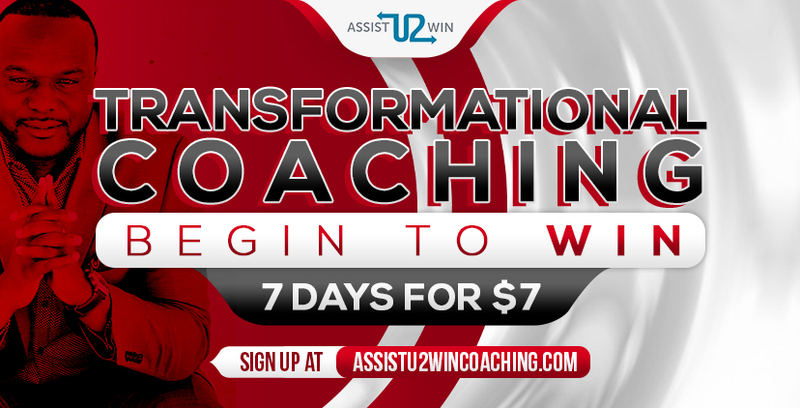 For only $7 you’ll experience some of Coach Derrick’s most powerful principles that will jump start your transformation. Click and let us know what you think.